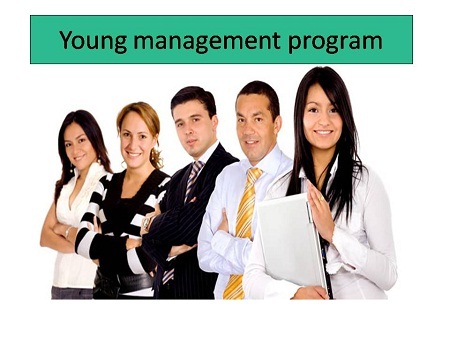 Company’s image is reflected by employee’s appearance. It provides effective, polite, and timely communication. Improves self confidence, promote – ability, better working culture, healthy relations, effective problem solving skills, loyalty, healthy relation, trust. The positive image applies to your company as well, because you are often associated with your company in the minds of vendors and clients. 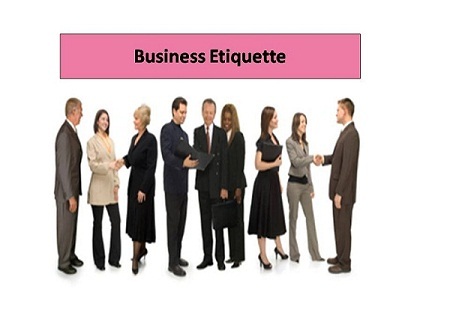 Etiquette allows you to maintain business relationships with important people. Learn effective handshake and setting up first impression. Majority business professionals agree that good team building is an important element of a productive company. 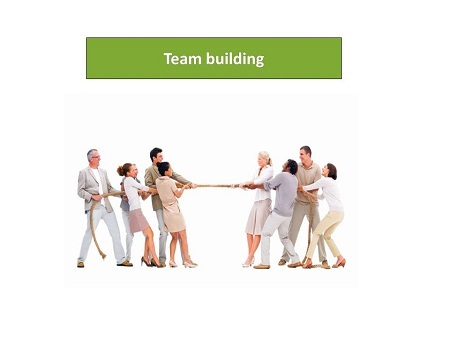 Effective team building is an important skill for all leaders to learn in order to have a ongoing successful business. Team building encourages collaborative atmosphere. 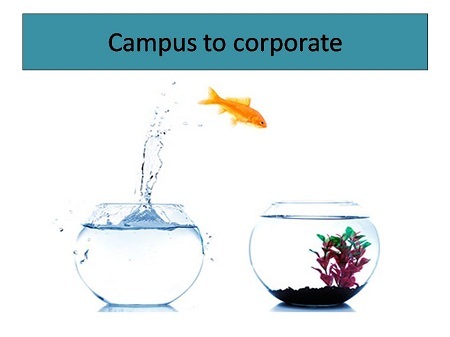 It motivates the employees to work together and achieve organization goal. Employees learn to work together and enjoy the success. It is also observed that a good team has excellent problem solving ability. 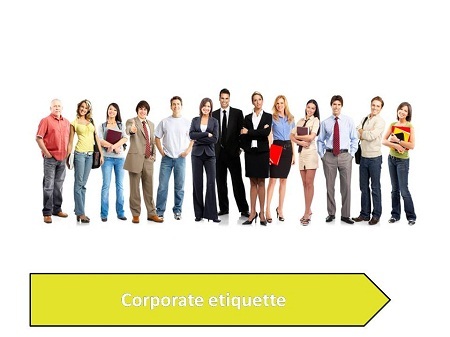 It is observe that people are able to express freely and effectively due to excellent presentation skills which provide the means to convey to the targeted group. 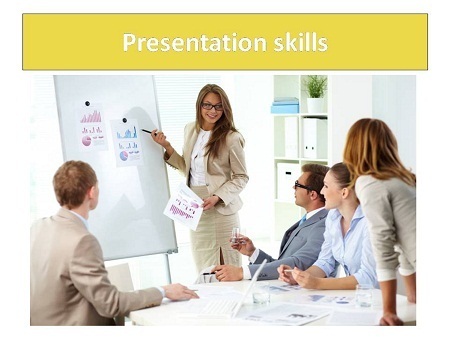 Presentation skills involves adequate amount of preparation, flawless content, perfect body language, and positive attitude. Presentation doesn’t just happens, it requires lot of practice, rehearsal, and then comes delivery of flair presentation which grabs attention. A great presentation is one which moves audience into action. 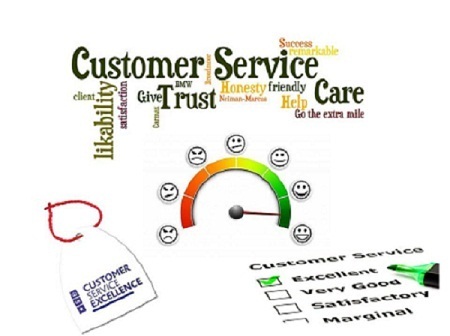 Knowledge of customer service equips you with the skills to serve your customer and deliver at best. Customer service can mean many things like politeness, courtesy, reliability, satisfaction, understanding the requirements, on time delivery, resolving query, treating customer with utmost respect, listening and acknowledging what customer say. It is lending a helping hand before, during and after the delivery of service or product, Willingness to go beyond and above the call of duty to win customer, a polite and positive approach. One happy customer influences and promotes positive word of mouth and knows the right technique of dealing with customers. 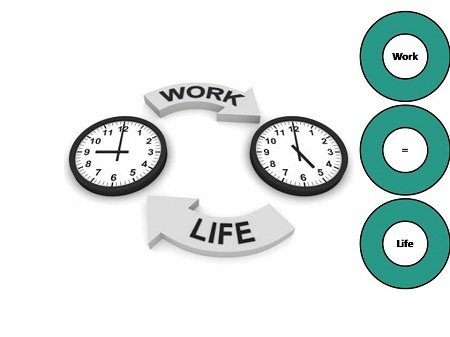 Work – life balance is a positive relationship between family/friends and colleagues/boss. It is important to draw a line between work and life. It is prioritizing tasks of work and life and it is different from individual to individual. Maintaining a proper work – life balance stirs up the employee’s potential to the fullest and improves employee – employer relationship. Healthy work – life balance makes work and home happy and increases satisfaction level physically and mentally which ultimately improves the culture of the organization. Communication is the base of all the relationship, be it personal or professional. Eye contact, facial expression, tone, pitch, pace, posture, gesture, sends strong message. All of us receive wordless signals in our daily interaction. Mostly the words that we speak and the communication through body language is different and the listener will often choose the non verbal communication as it is unconscious. Your facial expression, eye contact, body movement signals the other person whether you are truthful, annoyed, excited, happy, etc as it easily depicts your emotions. 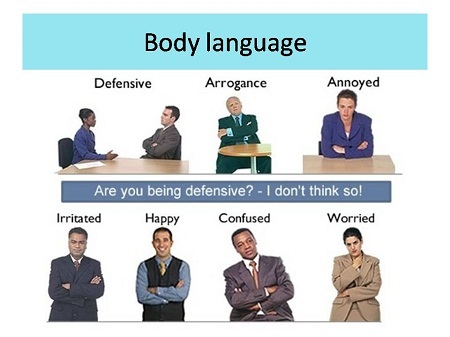 For better communication it is important to recognize body language from own and other’s perspective. Stress is when a person is supposed to manage a certain thing beyond his/her control. 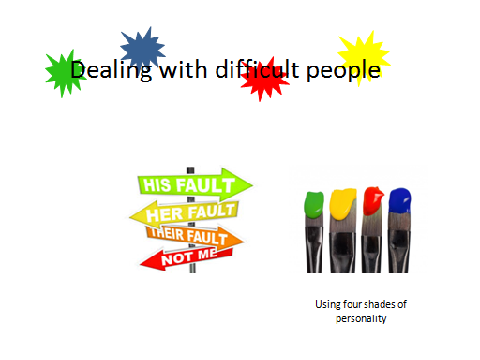 Emotionally stress arises when person feels a particular situation challenging or difficult emotionally. Physical stress is physical reaction of the body. 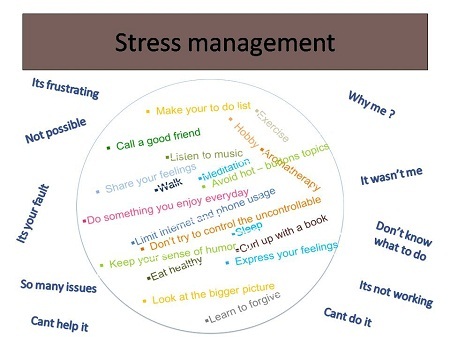 Stress management helps to manage (control and reduce) stress by altering physical and mental changes. One can manage and control stress by many ways. It is important to know the source of stress and why one feels it and everyone reacts to it differently. Have you ever felt uneasiness while dealing with your team? Have you felt like quitting your job? Did you ever feel you want someone to be out of the system? 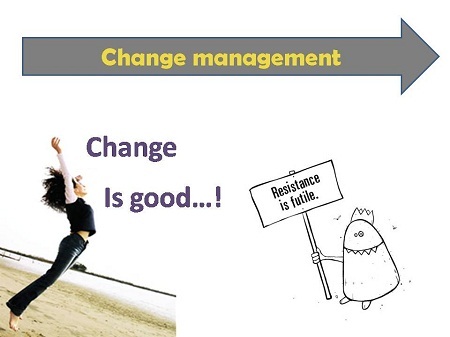 Do you often feel you want change in the system? How often do you feel comfortable putting your views across to your manager? How well are you in getting things done from others? We all understand the essentials of good communication, it aids achieve what we want. Good communication skills determine the person’s attitude which can be depicted through facial expression, words, tone, pitch, energy, gesture, etc. It becomes challenging in case of e mail. We lose the control which we could show in face to face communication. Every writer, beginner, or experience feels a throb while writing the first line. 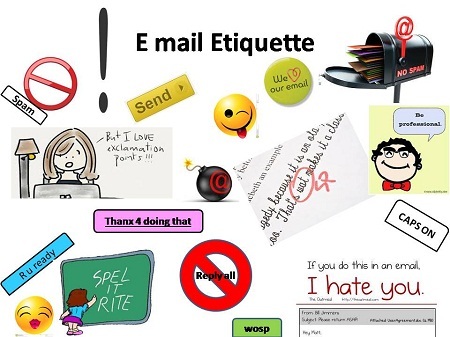 This is the major reason why it is extremely important to get updated with e mail etiquette. 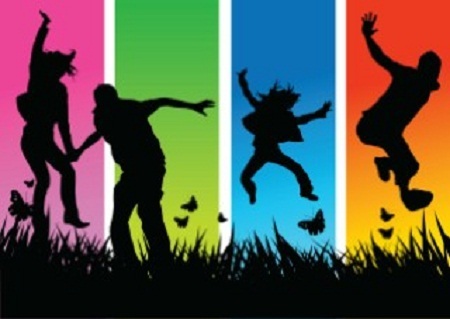 Drama gets play, fun, laughter, humor with learning. Drama allows being expressive and taking a stroll on mixture of emotions. It lands to the inner journey called “YOU”. It nurtures mental and physical discipline. It enhances verbal and non verbal expressions of ideas. Drama aids self confidence and team work. It enhances sense of self achievement. Imagination and creativity are the essential elements in drama training. 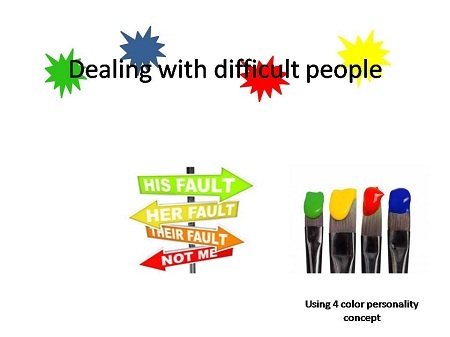 These focuses on the area of human behavior and concentrates on how people feel, react and respond in different scenario. It helps in personal and emotional development.